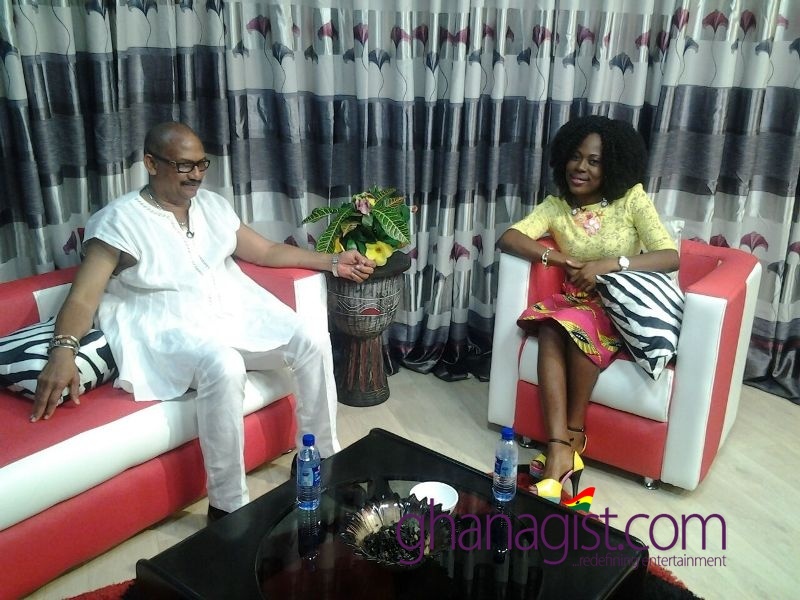 The Season 2 of SokooHemaa’s interactive talk show, “Anigyekrom” which airs on Amansan Television (ATV) has been launched. 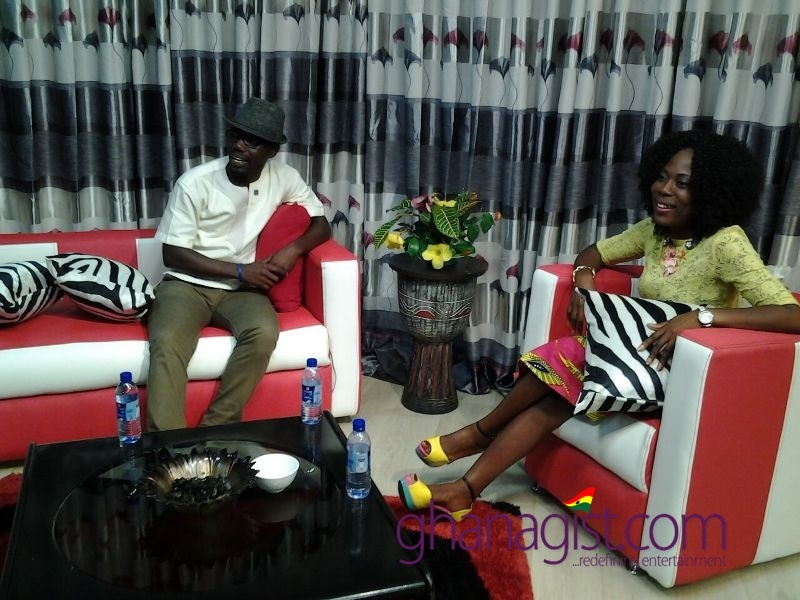 The show which comes in three different segments; a lifestyle segment, entertainment newspaper review and entertainment gossip, got very excited with the introduction of Ben Brako, the guest artist who on the day shared both his social and music lives to inspire others who share his dreams. 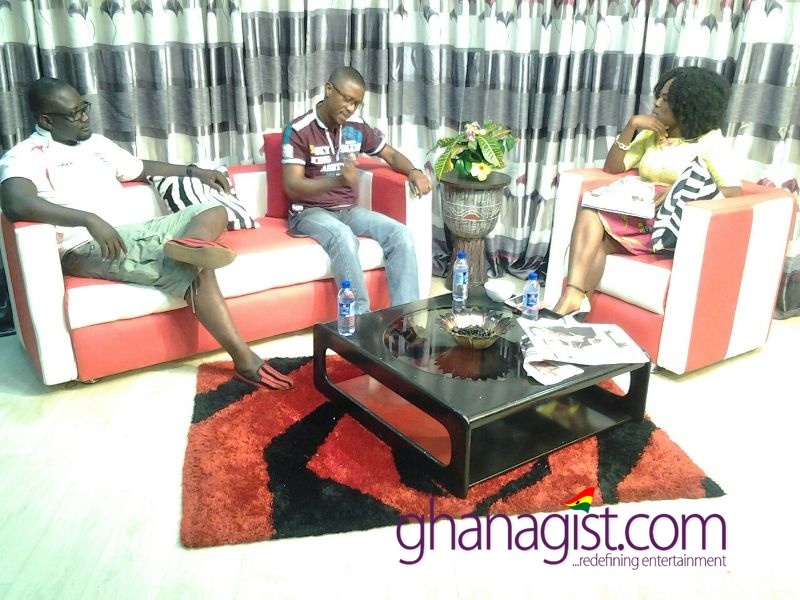 The premiere episode of “Anigyekrom” started with a bit of a surprise introduction of Ahmed Banda who is known in spotlight as Bandex, a movie producer and vice chairman for GAPI and Kojo Preko, a radio presenter (Adom FM) who also doubles as a TV host. The two got the show exciting with their controversies and thoughts on issues that are confronting the creative industry. The show comes to you every Sunday with a repeat on Thursday’s at 12pm with support from kind courtesy Abisarb Agency (Interior Decoration and Property service), Isaac Teye Furniture and Root Mineral water. 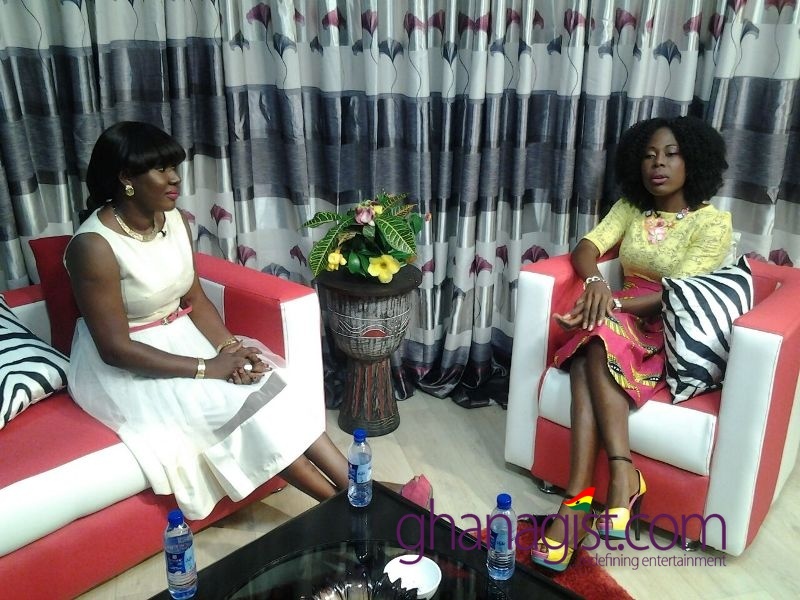 Season 2 of SokooHemaa’s ‘Anigyekrom’ launched 0 out of 5 based on 0 ratings. 0 user reviews.